With remixes and releases for Above All Records and Alter Ego, 2015 was a productive year for Maglev. 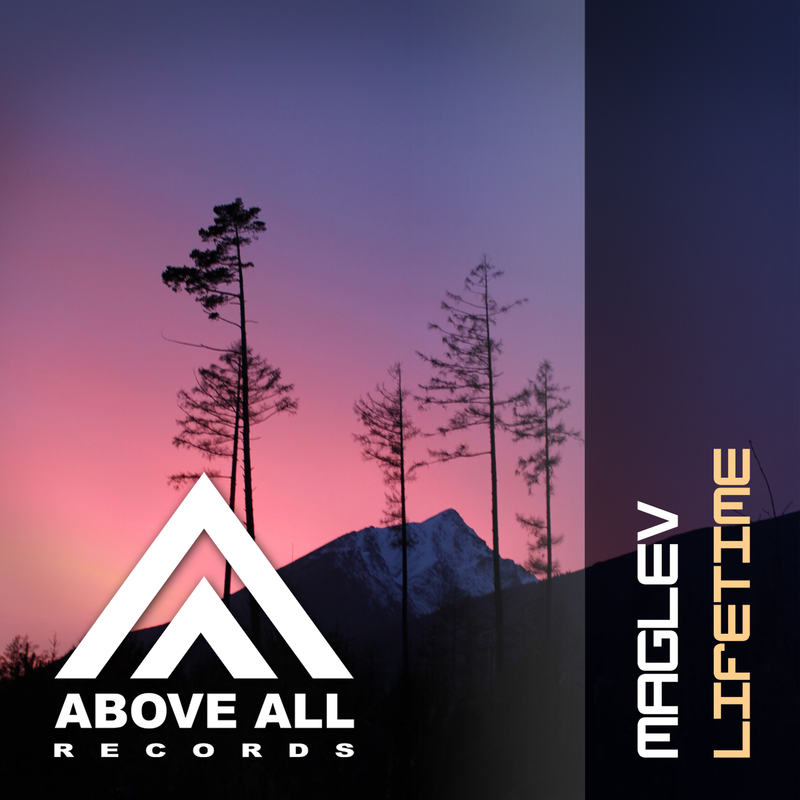 To continue the flow, we kick of 2016 with his latest work: Lifetime! A track with a beautiful subtle piano melody on top of a driving bassline. Quality tune which hopefully is just the beginning of a good year for Maglev!